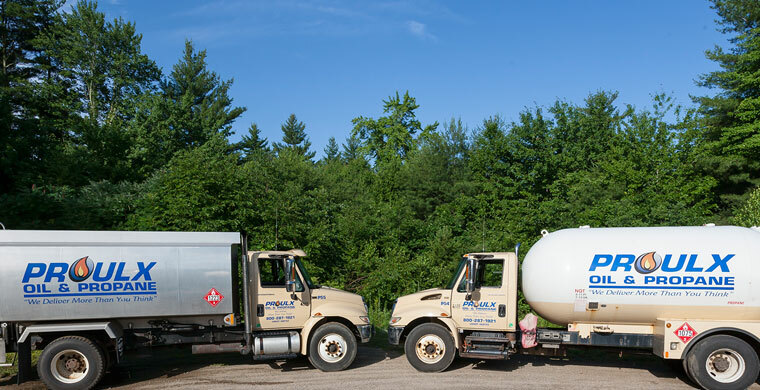 Proulx Oil and Propane Serving NH and Maine for over 60 years. 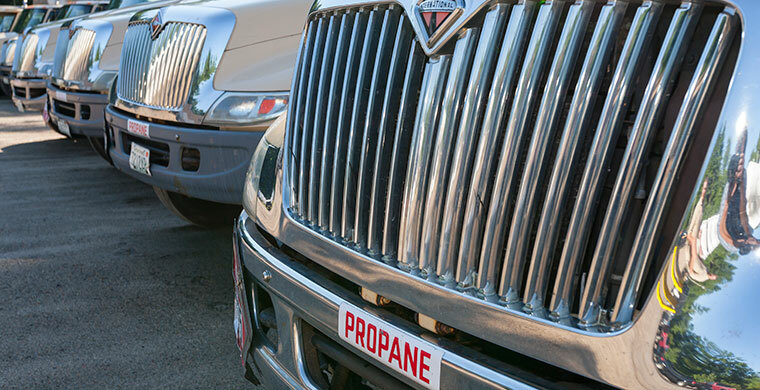 At Proulx Oil & Propane, there is nothing more important to us than your safety. 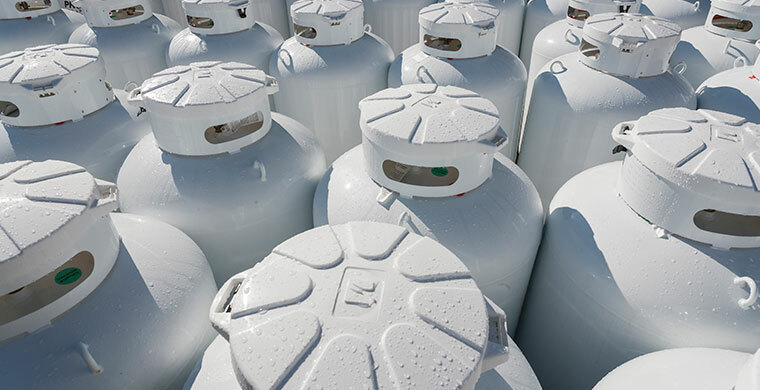 Propane is a very safe fuel; but as with any energy source, there are steps you should take to further ensure your safety. 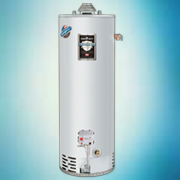 We have made a commitment to our customers to bring more value than ever before. 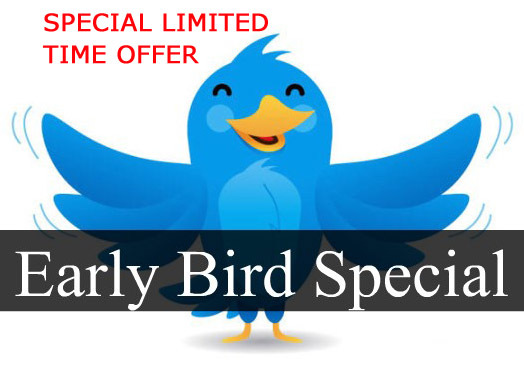 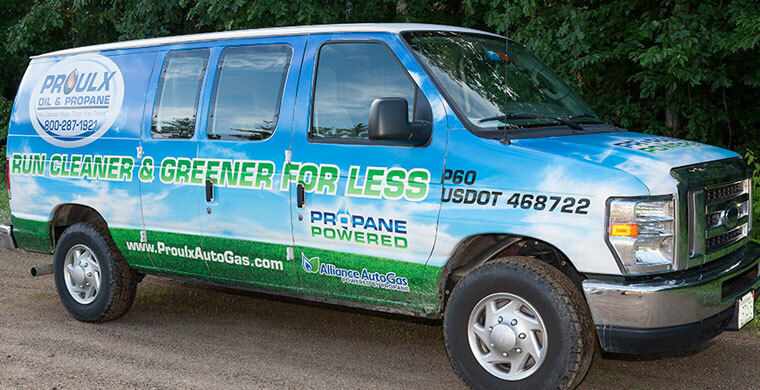 Our Service Plans coverage protects our customers against unexpected costs throughout the year. 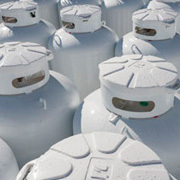 It's easy and convenient for you to switch your PROPANE service to us! 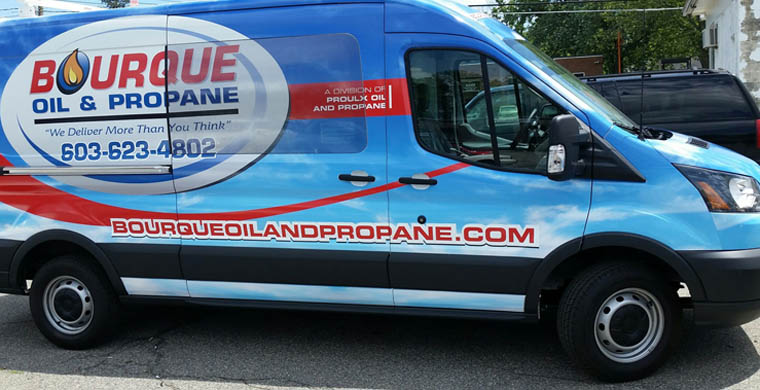 The Mission of Proulx Oil & Propane is to provide exceptional value through leading edge energy products and services to its family of customers. 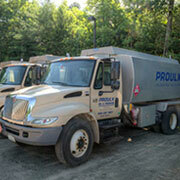 Proulx does this to grow our company through an expanding base of satisfied customers. 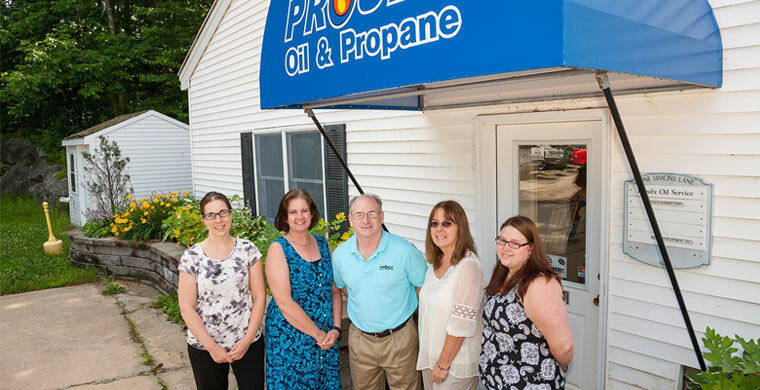 Simultaneously, Proulx endeavors to provide a challenging, supportive, and effective work environment for all of its employees. 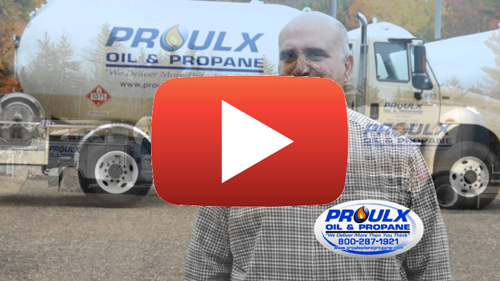 Proulx works to enable them to offer superior, value added service to all its energy customers, focusing on overall company efficiency in a total team atmosphere.